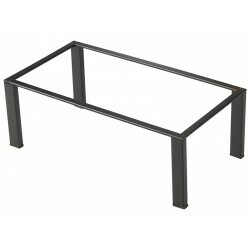 Black GN Buffet Riser GN 1/3 12cm (H)Cost Effective Way Of Adding Height To Food Displays.. 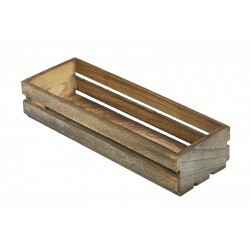 Wooden Crate Dark Rustic Finish 35X23X4cm.. 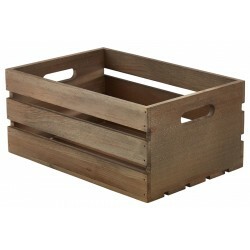 Wooden Crate Dark Rustic Finish 34X23X15cm.. 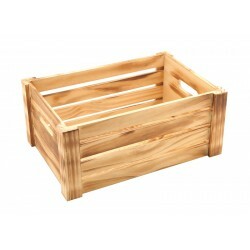 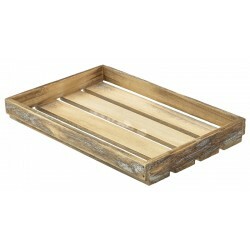 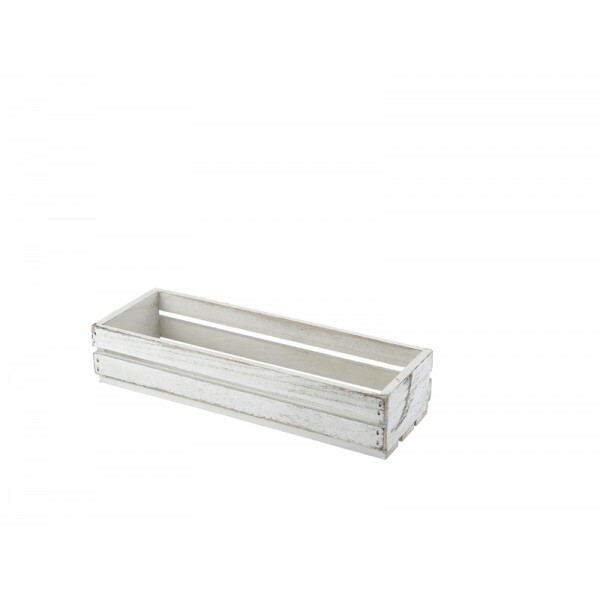 Wooden Crate Rustic Finish 34 x 23 x 15cm..